In IBM Power System environments, processing time is costly and is measured in work units. A CPU hog on any Linux server can become expensive. Under-provisioned systems react slowly on queries from business applications, which then cause undesired end user or processing delays. As IBM Power servers typically run business critical workloads, response time and availability is key. With the new NiCE Linux Power MP, you have a comprehensive monitoring solution for your key Linux server on IBM Power Systems for Linux. Leverage your existing investment and reduce costs, save time and build efficiencies now. 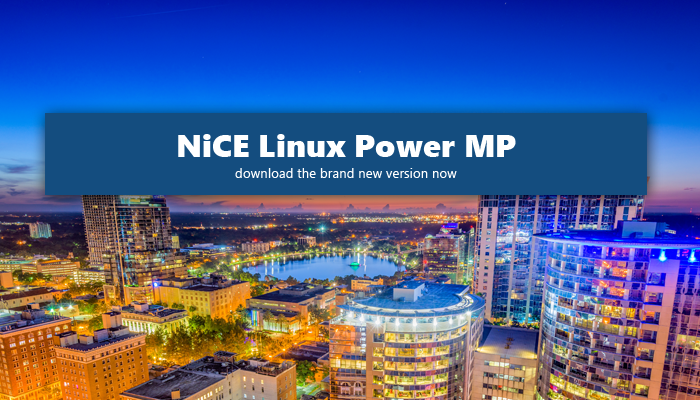 The new NiCE Linux Power MP 1.00 release is packed with features that will benefit your business. Click below to request a demo, download the new bits & bytes, or, in case you just can´t hold on, get a quote.